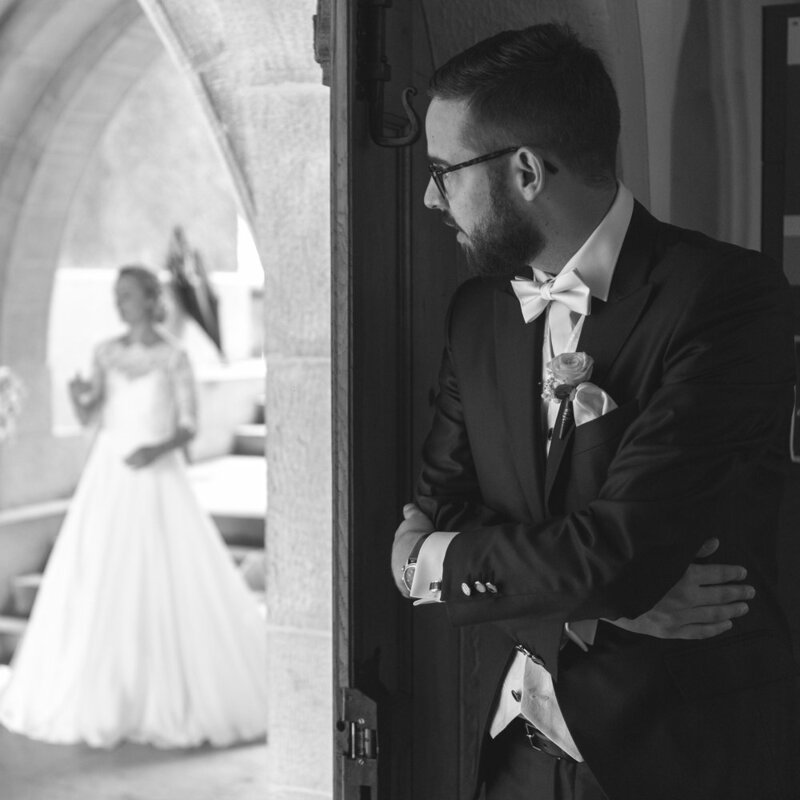 Whether you are walking down the Aisle, signing your Certificate of Marriage or having your First Dance as a married couple, these important moments will more than likely be accompanied by some sort of music. Whether it is a live acoustic rendition of your favourite song, a song you enjoy played over some speakers, or simply whatever the venue happens to be playing at the time, it is more than likely your memories of that moment will be tied in with the soundtrack that was playing at the time. So, with this all in mind, how does a couple choose the perfect song to go with these once-in-a-lifetime moments? We can’t speak for everyone’s tastes, but here are a few tips we have acquired throughout our experience in the Wedding Industry. While the latest Taylor Swift song may be your absolute favourite song right now, will it stand the test of time when you look back on the videos of your Wedding Day? If the song is incredibly special then of course go for it, but if it’s just a song you chose on a whim because you kinda like it, you may want to continue your search. So often we see one half of the married couple-to-be taking control over the music (usually this is the Bride! ), and if your fiancé is not the type then this point may not be for you, but choosing a song together will make the memories of your day that little bit more special! If a song means something to the both of you, you will both be transported to the happiest day of your lives every time you hear it! While this point is similar to the first two, it is always so easy to tell when the song is highly sentimental to the couple. Whether it’s the song you had your first kiss to, a song that reminds you of your first holiday together, or the song that was playing when you met, choosing a sentimental song will almost be like a little secret between the two of you on your special day. As musicians, we have been requested songs from Gangsta’s Paradise by Coolio to the theme song from The Karate Kid - at the end of the day we love any request we have thrown at us, because we know that the songs you choose as a couple have a special meaning to your lives together! So often, when we get requested songs that we may question, once they are stripped back and the lyrics shine through, we can really understand why they have been chosen. A great example of this is 500 Miles by The Proclaimers, or Sweet’ Lovin by Sigala. The originals of these songs wouldn’t seem like a popular choice for a Wedding Ceremony or First Dance, but when they are stripped back and you can really hear the lyrics, they are the most beautiful love songs! This also works in reverse - a classic like Dolly Parton’s Jolene is absolutely beautiful, but when you listen to the lyrics it is about being cheated on! At the end of the day, when it comes to choosing the songs to accompany the most important moments of your wedding, the decision you make together will ultimately be the right one! If you need a little bit of inspiration, please see our Wedding Repertoire, a collection of our favourite and most requested songs!